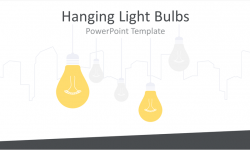 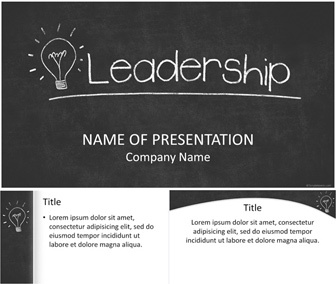 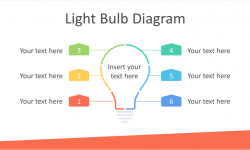 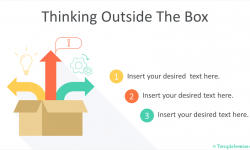 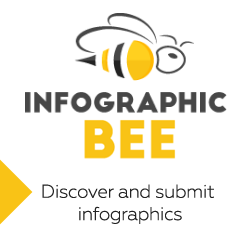 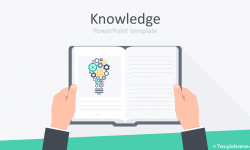 Present your content with this leadership PowerPoint template. 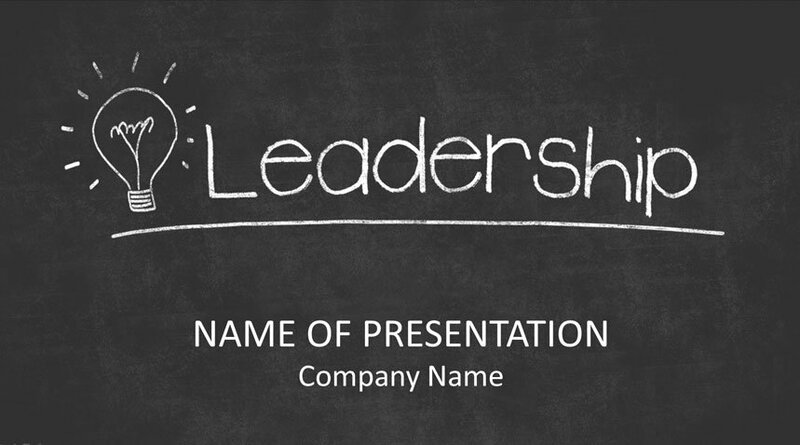 The title slide features a leadership drawing on a blackboard with a light bulb. 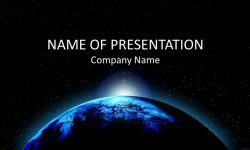 You have plenty of space to insert your message in the bottom of the slide. 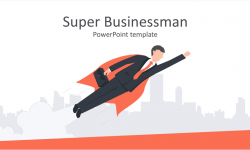 This template will be great for presentations on leadership, finding solutions, leading by example, etc.